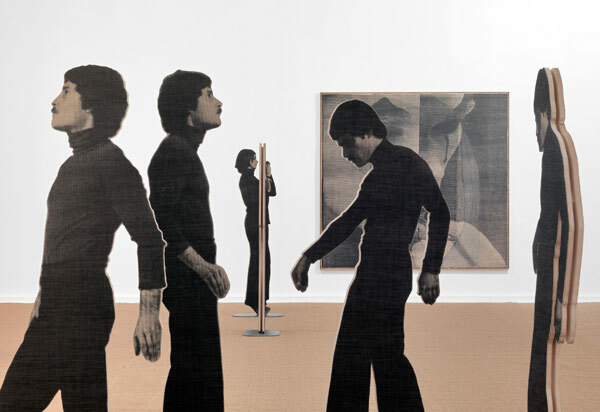 Continuing my research into the politicised aesthetic of Japanese film and photography in the late 60s, I have discovered (through the art of Eric Baudelaire) Masao Adachi’s ‘landscape theory’ as demostrated in A.K.A. Serial Killer – could this be a potential avenue to explore? Masao Adachi & Kôji Wakamatsu, both having ties to the Japanese Red Army, stopped in Lebanon on their way home from the Cannes festival. There they caught up with notorious JRA ex-pats Fusako Shigenobu and Mieko Toyama in training camps to create a newsreel-style agit-prop film based off of the “landscape theory” (fûkeiron) that Adachi and Wakamatsu had developed. The theory, most evident at work in A.K.A. 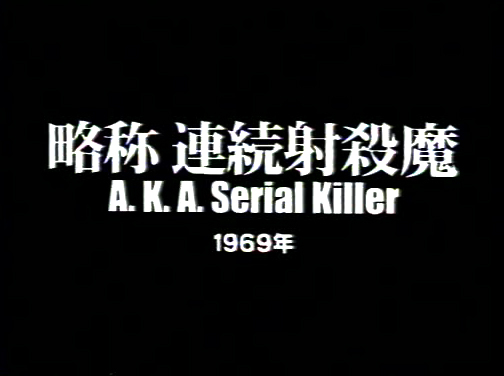 Serial Killer (1969), aimed to move the emphasis of film from situations to landscapes as expression of political and economical power relations. Images: The Anabasis of May and Fusako Shigenobu, Masao Adachi and 27 Years Without Images, 2011 © Eric Baudelaire. 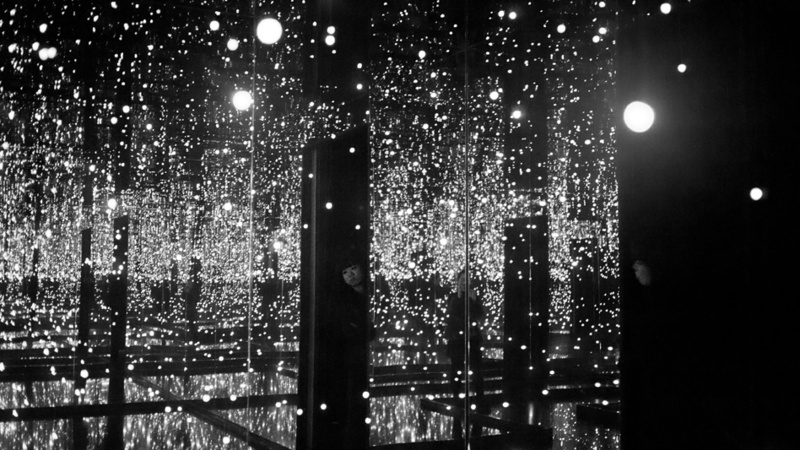 This exhibition and related events are well worth checking out at Gasworks, London. The Anabasis of May and Fusako Shigenobu, Masao Adachi and 27 Years Without Images is the first UK solo exhibition by French artist Eric Baudelaire. 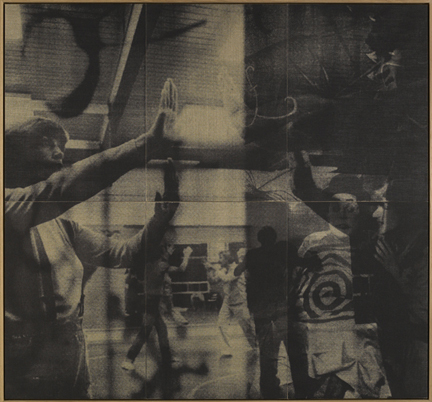 Baudelaire’s most recent work looks at the complexities of recounting the history of the Japanese Red Army (JRA) – a radical group that emerged from the 1968 Tokyo student movement, settled in Beirut in the early 1970s, and engaged in sophisticated terrorist activities in solidarity with the Palestinian cause. The exhibition consists of an installation encompassing his 2011 experimental documentary film of the same name, which centres upon the oral testimonies of two JRA protagonists: May Shigenobu, the daughter of JRA founder and leader Fusako Shigenobu, and Masao Adachi, a legendary underground film director, JRA member and theoretician. This is shown alongside documents, photographs, prison drawings and works on paper that further contextualise the JRA’s radical journey, focusing on issues of representation associated with documentary, testimony and the production or absence of images. The Anabasis… engages with questions concerning the relationship between politics and film, and militant filmmaking versus activism without cinema – a distinction that Masao Adachi refuses, but that Baudelaire’s exhibition interrogates anew. Baudelaire frames the story of the JRA in a literary tradition going back to Xenophon’s Anabasis: a journey of soldiers lost in foreign lands, wandering into the unknown on a circuitous journey home. In recounting their own journeys, May Shigenobu and Masao Adachi weave together intimate stories, political history, revolutionary propaganda and film theory. They each describe clandestine and imageless experiences in which images are nonetheless constantly at stake. May Shigenobu, for instance, spent much of her early life in hiding, often living under pseudonyms. When family snapshots were occasionally taken they were always then hastily destroyed. As she grew older, returned to Japan and started working as a television journalist, images began to provide her with a new means of self-invention. As a filmmaker, Adachi devoted his life to images. During his years in Lebanon, he sought to advance his radical film practice by trading the camera for the rifle. Yet all the while he remained a filmmaker at heart, even conceiving of JRA aeroplane highjackings as screenplays. The scenarios were his own, the actors were JRA fighters, but the cinematography was left to the news cameras. 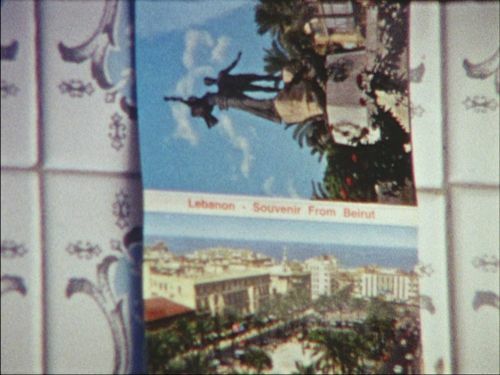 May Shigenobu’s and Masao Adachi’s stories unfold over new ‘fûkeiron’ Super 8 images filmed by Baudelaire in Tokyo and Beirut. Fûkeiron is a ‘theory of landscape’ developed by Adachi for his 1969 film AKA Serial Killer, an excerpt of which is also included in the exhibition. Through filming landscapes, he sought to reveal the structures of oppression that underpin the political system and cause alienation. The Anabasis… puts this theory to work and also turns it back towards its author, exploring the problematic overlaps between images of reality and those of fiction, and between a radical political engagement and an unsettling fascination with violence.